Brave browser version 0.7 launched on January 20, 2016. Like other browsers, the Chromium web browser serves as the base for Brave. Yet Brave differentiates itself in a variety of ways. For example, Brave blocks advertisements and web site trackers by default. In doing so, Brave intends to make the browsing experience both faster, safer and more private when compared to other web browsers. Additionally, Brave has integrated HTTPS Everywhere to help redirect sites you visit to HTTPS. 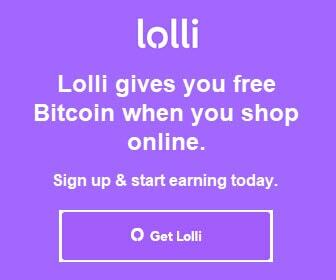 In the future, Brave wants to collect Bitcoin micropayments and display “better ads” to compensate web site publishers for lost advertising revenue. On April 7, 2016, representatives of multiple newspaper publishers issued a cease and desist letter to Brave Software. 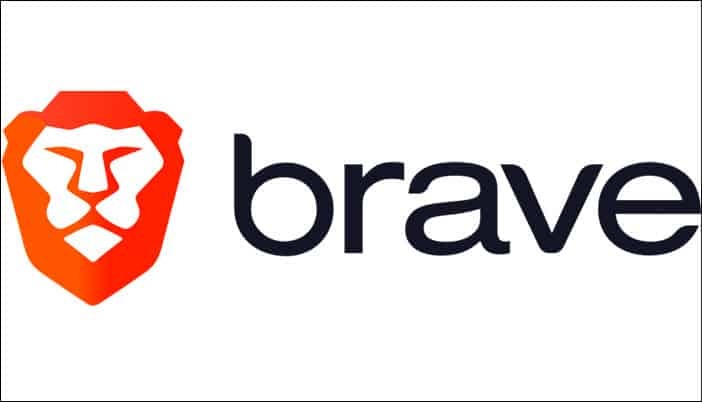 The letter said, “Your plan to use our content to sell your advertising is indistinguishable from a plan to steal our content to publish on your own website.” In response, Brave said in a statement that it “is the solution [to ad-blocking], not the enemy.” Brave also published a separate response on its web site. Brave released version 0.55 on October 18, 2018. The new release represents a move away from its Muon version (Brave 0.25.2) to a Chromium version. The change, which brings a 22% increase in page load times compared to its Muon counterpart, allows Brave to leverage Chromium’s stability, and Google Chrome’s features and APIs. It is important to update Brave browser when new releases become available. 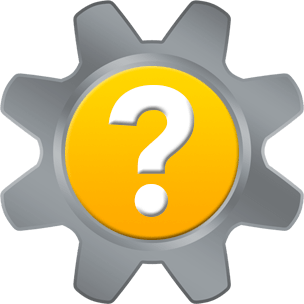 New releases often include new features and security updates. To update Brave browser on your desktop or laptop computer, launch the application, click the Menu icon > About Brave. Alternatively, type brave://settings/help into the address bar to navigate to the About Brave window. Any available update will begin to download immediately. The progress of the download and update will display as a percentage in the About Brave window. Once downloaded and installed, a notification will display that Brave is Nearly up-to-date! Relaunch Brave to finish updating. To complete the update, click the Relaunch button to relaunch the web browser application. When Brave relaunches, the About Brave window will inform you that Brave is up to date. 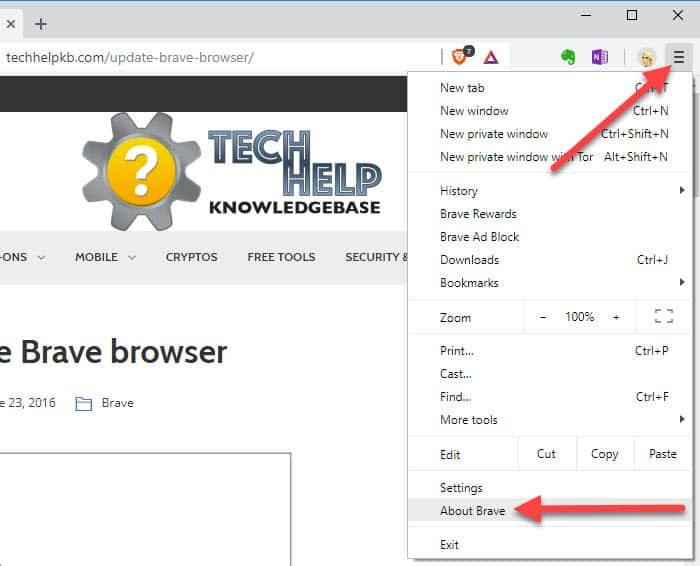 Thank you for visiting Tech Help Knowledgebase to learn how to update Brave browser.